Combining convenience, comfort and style is what athleisure was made for. 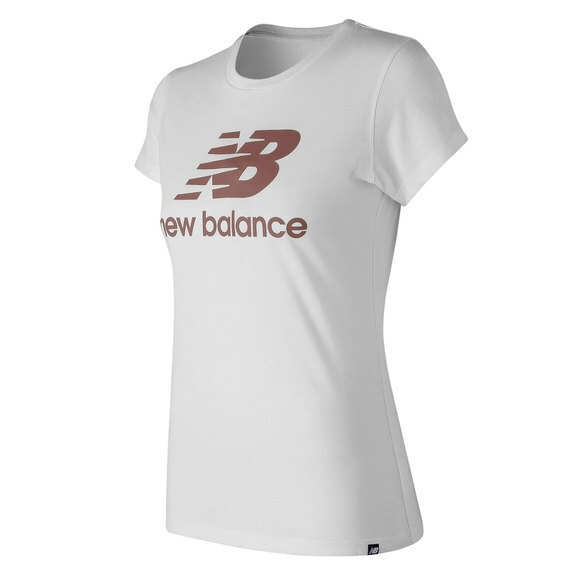 The New Balance Logo women's t-shirt features a relaxed fit cut from soft jersey fabric in a tailored silhouette that helps flatter your figure. 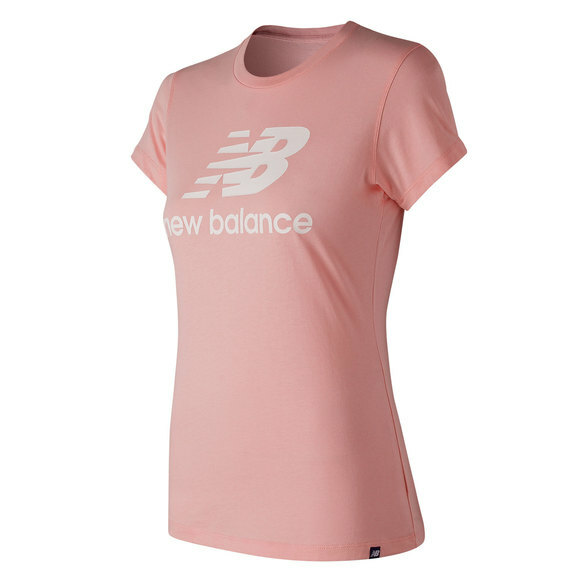 This top does double-duty to keep you comfortable and stylish whether you’re lounging at home or out and about.